When Pokemon Go launched two and a half years ago, DH said no one in our household would ever play the game. After hearing numerous stories about people walking into objects, in front of cars, and falling into water, or uncovered manholes, he was convinced that this game was dangerous. That didn’t bother the kids because they weren’t into Pokemon anyway. But you should know that when you’re a parent, you should never say “never”. Some months later, G1 picked up Pokemon in a big way. 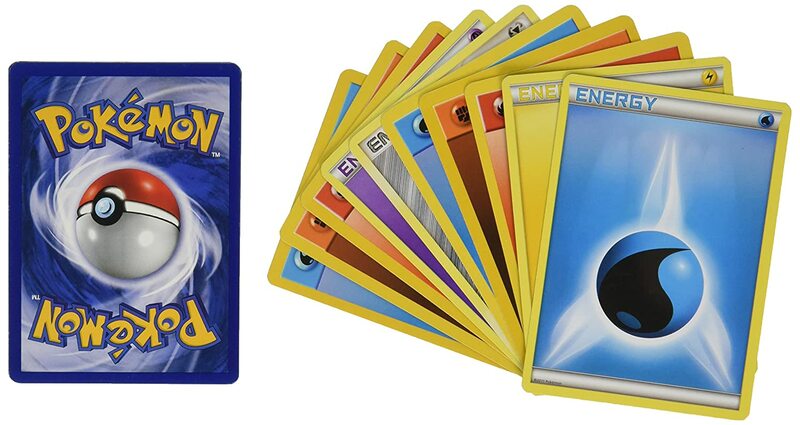 First, he was obsessed with the Pokemon Trading Card Game. Next, it was Pokemon Ultra Sun and Moon on the Nintendo DS. Then the Pokemon Company linked their games. Now you could earn special characters on Pokemon Go and transfer them to your Let’s Go Pokemon Game on the Nintendo Switch. Like, really? This is the essay exactly as it was written with no edits or corrections. I will confess that I was itching to edit it, but I resisted. One reason why I should get Pokemon Go is that it will motivate me to go on more hikes and to new places, as certain Pokemon can only be caught in certain places. This would expose me to nature, and children’s lungs work better and have fewer breathing problems when exposed to air with less pollution. Walking in forests would also benefit my eyes, as looking at green is supposed to be good for my vision. Another benefit would be that being in greener places are good for your brain, testing attention and memory. Getting the game will also influence me to do more exercise because you have to walk to hatch eggs and collect candy with your ‘walking buddy’. Several scientific studies(I’m not making this up) show that Pokemon Go increases physical activity. For instance, one study found out that Pokemon Go increased the number of people who walk over 10,000 steps a day from 15% to 28%. Another showed that Pokemon Go players raised moderate to vigorous physical activity by about 50 minutes a week. A survey proved that players walked almost 1000 extra steps on average during the first week of the game’s release. This also means that I will be exposed to more sunlight, which will mean I have more Vitamin D, which, by my research, will help me absorb more calcium and phosphorus, boost my immune system, help my bones and teeth grow and improve my resistances to certain diseases such as certain cancers, heart disease, diabetes, childhood obesity and muscle diseases! Vitamin D also boosts weight loss and reduces depression! Yet another benefit of playing Pokemon Go is that it is a game that improves cognitive performance. A study found out that, after playing for over two months, teenagers had greater social intelligence and cognitive performance, for instance, improving attention and concentration levels. 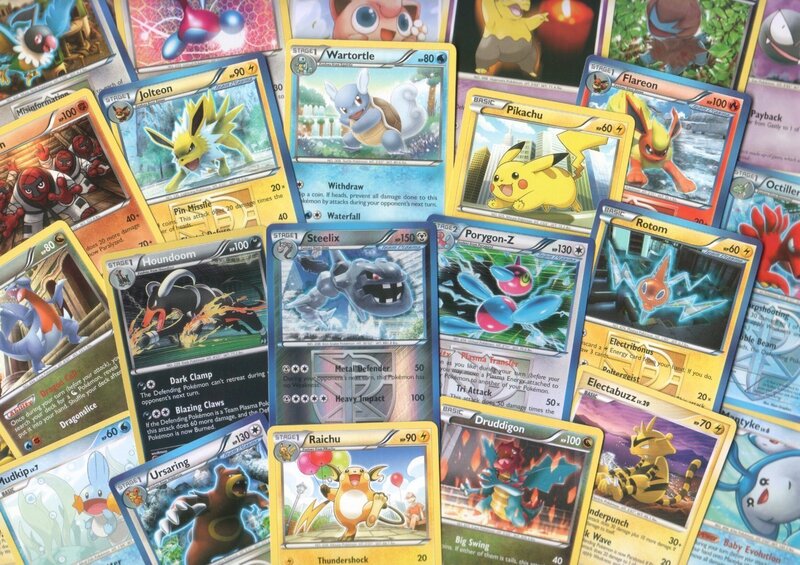 Another long term study found that children who played strategic video games(note that even though Pokemon Go was not amongst these games, as it had not been released yet, is is still a game that involves strategy and planning!) made improvements in their problem-solving skills and achieved higher grades. 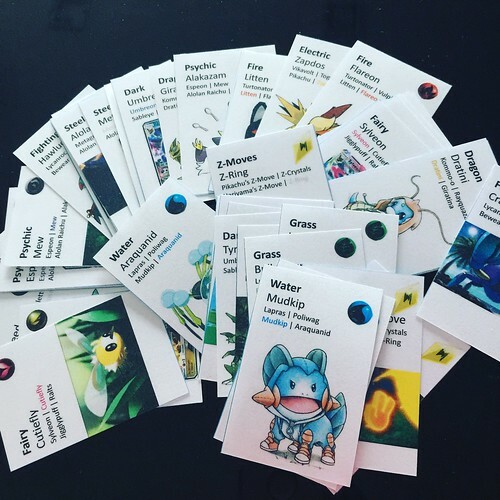 The difference between Pokemon Go and other brain training games is that it also promotes physical activity, which is beneficial to children by helping develop skills. My hand-eye coordination might also improve from Pokemon Go, as there are several parts of the game that require quick reflexes, such as battling and capturing Pokemon. This would be beneficial as it would also boost my agility and athleticism, and even my typing speed would be improved, making it more efficient for my homework and other things. Pokemon Go is also somewhat educational. In the game there are places called Pokestops where you can collect resources such as Pokeballs and Razz Berries. However, these Pokestops are not only used for getting more items. They are representatives of certain places such as historical sites or landmarks. This allows players to learn more about the surrounding area! Besides learning more about the area around me, education correlates to certain health benefits such as prevention of dementia. This is mostly associated with formal education yet even exercising the mind in little ways helps. Pokemon Go puts thing into the world that are normally not present. This means it includes a sort of virtual reality, albeit one that does not include a headset. It also includes exercise, and games that include these two factors can seem to suspend time. This allowing trainers to relax and live in the moment, according to researchers, and this triggers the release of positive chemicals such as endorphins. Challenges come hand in hand with Pokemon Go. Many things may cause disappointment, such as a rare wild Pokemon running away or a lost gym battle. Resilience and perseverance are key factors in the game, and learning to accept defeat, to learn from your mistakes and try again are life skills, beneficial for the present and the future. There are even benefits from playing Pokemon Go as a family. 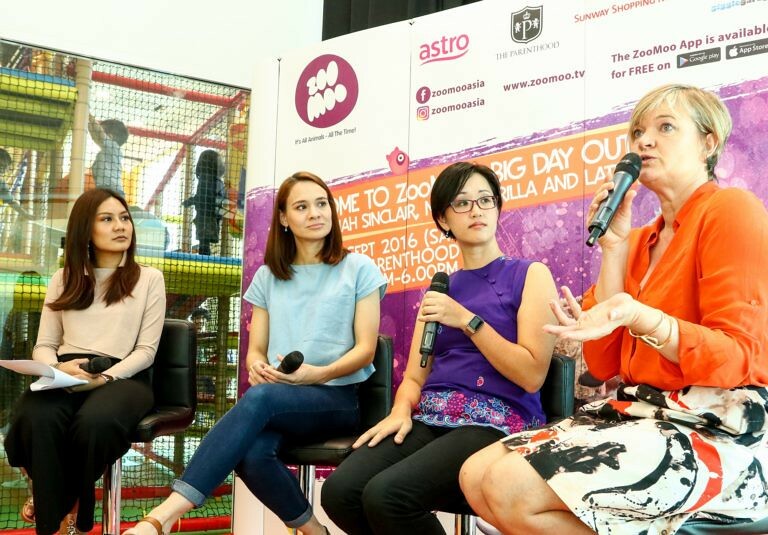 This gives children and parents a common interest which can present more opportunities for them to bond. This also introduces new topics for conversation, such as where to find a certain species or what to spend your coins on. Playing Pokemon Go can also teach parents more about the Pokemon franchise and they will be on the same level as their child. This means that they will no longer need to ask what certain things are, or definitions for terms and items. In Pokemon Go, there are two main forms of currency: Stardust and Coins. 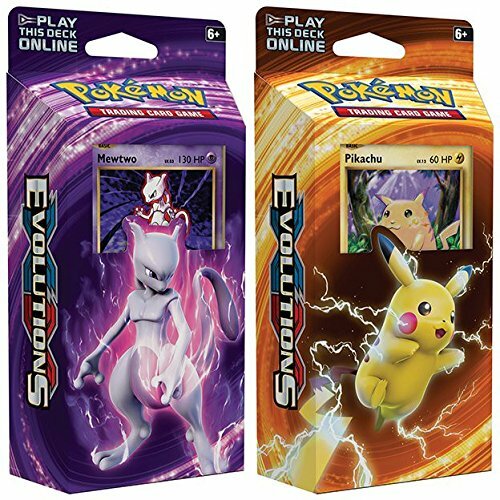 Smaller subcategories are Pokemon Candies, with one for the base evolution of every Pokemon evolutionary line(For instance, Bulbasaur, Ivysaur and Venusaur give you Bulbasaur Candy. 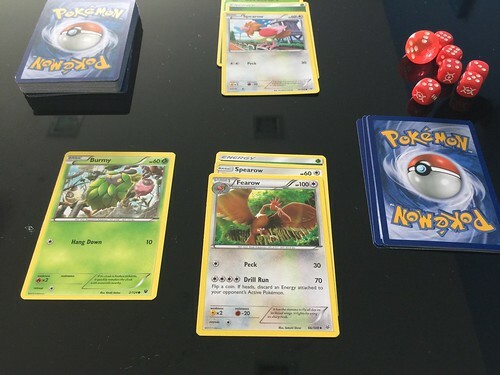 The game can teach children to save up to buy items(Coins) and evolve Pokemon(the Pokemon’s Candy and Stardust). This is a valuable life skill teaching children to save for a rainy day and not blow all their resources and struggle to recover. Possibly the greatest benefit of all the above, while Pokemon Go may include in app purchases, the game itself is completely free! That’s a lot of benefits! The main reason why I want Pokemon Go is because it is the only way to gain access to Meltan, Melmetal and Alolan Pokemon in the new Let’s Go Pokemon games. This concludes my essay. Thank you for reading! Should We Let G1 Play Pokemon Go? Like the Tiger Mother that I am, I was ready to say “no”. I had so many issues with that essay – no opening preamble, no citations, there were spelling mistakes, poor formatting – I could go on. DH, obviously, has lower standards than me because he gave G1 the game. Well, okay, I did give G1 credit for effort. I confess that I didn’t think he would write it. I was also glad to see him reiterating some of the messages I have been repeating like a broken record since he was little. After all this time, they really did sink in even when it felt like I was talking to a brick wall. Sometimes, I guess it takes a while for ideas to take hold. Making him research the positives for his article probably helped reinforced them as well. The boy is growing up. I no longer understand him the way I used to. Sometimes – okay, most of the time – his conversations fly over the top of my head because I have no idea what he’s talking about. As he approaches the dreaded teenage years, I am conscious of the fact that I will understand him even less. Unless I start making a bigger effort to get involved with the things he enjoys. So this is me, making an effort. G1 hates hiking. Honestly, it is hard to say who suffers more when we hike together – him because he loathes physical activity; me because I have to endure his attitude. Since he started playing Pokemon Go, G1 has initiated hiking on his own – he is the one who asks me when we’re going to hike. Normally, I’m the one who dictates that we’re going hiking. He was so excited to go hiking that he woke me up asking when we were heading out! The photo above shows a section of the “heart-attack slope”. The last time I tried to get him to do two laps on this, he went on strike. He sat down and refused to take another step. During our recent hike, he was the one who suggested making a second loop! 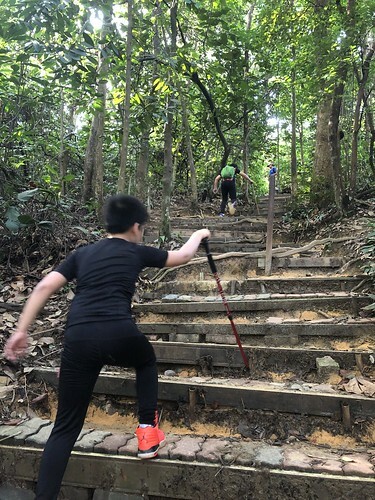 He was also hiking ahead of his brother! Normally, G2 is our trail blazer. Okay, so he did have second thoughts during the second lap on the “heart-attack slope”, but he still completed it with almost no complaint. That is unheard of for G1! And, he wants to hike again! Who is this boy? G1 has been tracking more mileage on foot than I ever thought possible. The most amazing thing is that he doesn’t complain about it. He actually wants to walk! All I do is offer to walk with him to check out different Pokestops and Pokemon Gyms and he’s ready to go. We’ve also been spending more time at the gym because he can use the kilometers to hatch eggs and collect candy. We just strap the phone to his arm while he runs on the treadmill. Win-win. There is a study on in the journal “Computers & Education” that found Pokemon Go players significantly increased their selective attention, concentration levels, and sociability levels. That should come as no surprise since we know that physical activity benefits brain health and cognition. By virtue of the fact that Pokemon Go makes players more active, it will benefit the brain. Playing Pokemon Go also requires players to understand the geography of the area around them when searching for new Pokemon Gyms and Pokestops. It is a little like orienteering, figuring out which direction you need to walk towards and how far. Players also need to decipher the game map and relate it to landmarks in the real world. Pokemon Go offers further cognitive benefits by developing spatial reasoning and map-reading skills. When players reach level 5 in Pokemon Go, they have to join a team. There are three teams – Team Mystic (Blue), Team Valor (Red), or Team Instinct (Yellow). Pokemon Gyms are usually occupied by one team. If that team happens to be an opposing team, players from the same team (even people you don’t know) can join together to battle the opposing team. If they defeat the opposing team, they can take over the Gym. Players from the same team can help to defend the gym by feeding berries to the Pokemon on guard duty. These are just some of the ways that I’ve noticed how Pokemon Go encourages collaboration. Since I started playing Pokemon Go, I have spent more quality time with G1 playing a game that he enjoys. He tells me how to play the game better and I listen. It used to slide over my head but it is slowly starting to make more sense. Is it strengthening our relationship? I hope so. While I cannot confirm the other benefits that G1 mentions in his essay, I think these are reason enough for me to allow him to keep playing the game. I was skeptical when I first read his essay. Now, I am a believer. Go Pokemon Go. The Summer holidays are approaching and the kids will be off school for nearly two months! 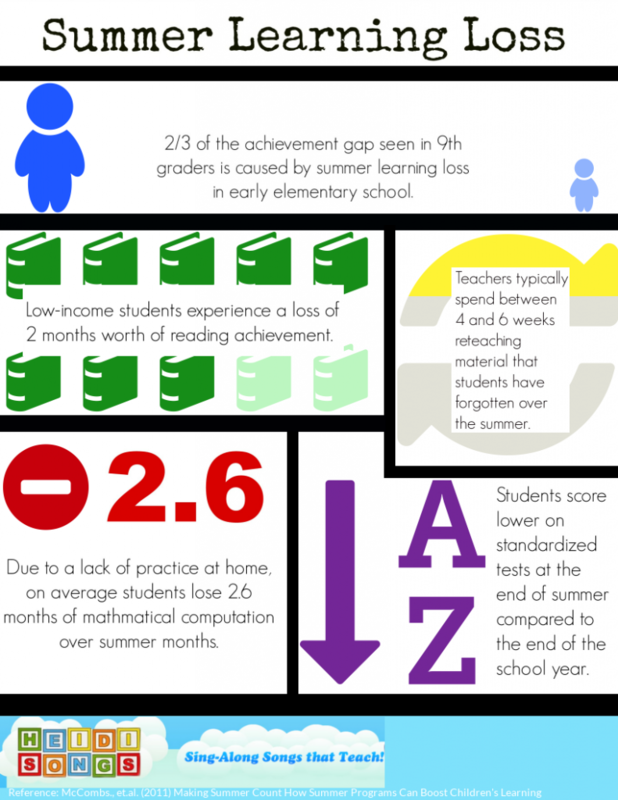 We’ve heard a lot about the Summer Learning Loss that occurs when the kids take these long breaks away from school. 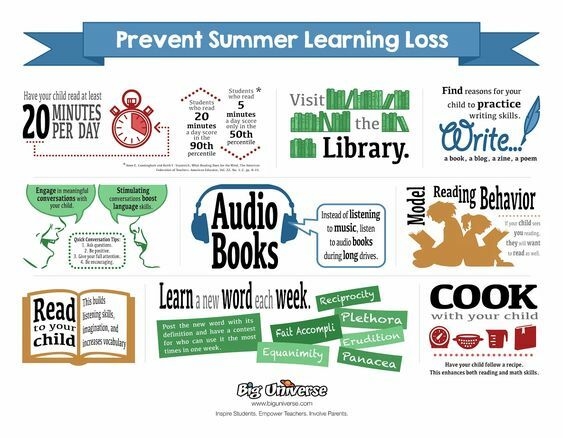 To guard against these losses, it’s important to include some Summer holiday learning activities to support your child’s learning and development. Write on a regular basis, e.g. diary, blogs, postcards, letters, emails, stories. Create a scrapbook of summer. Write a postcard to family/friends. Keep a journal in a special book. Regular handwriting practice is especially important for the younger children so they don’t go back to school and find that their hand hurts because they have not been using their writing muscles all summer. Using coins or counters, scatter them on the table, estimate how many are there and then count them in multiples of 2, 3, 4, and so on. Flippy floppy fingers – for two players. This game is like rock paper scissors but after a count to 3, display any number of fingers from 1 – 10. The first player to multiply the numbers on both hands first wins a point. Dominoes – Play 3s and 5s or a basic game where you add up the number of spots. Let the number of points equal the number of spots. The first person to 51 wins. ‘33’ game – count in multiples of 3. Each person can say 1, 2 or 3 numbers during their turn. The person that lands on 33 is out. Repeat with other multiples. 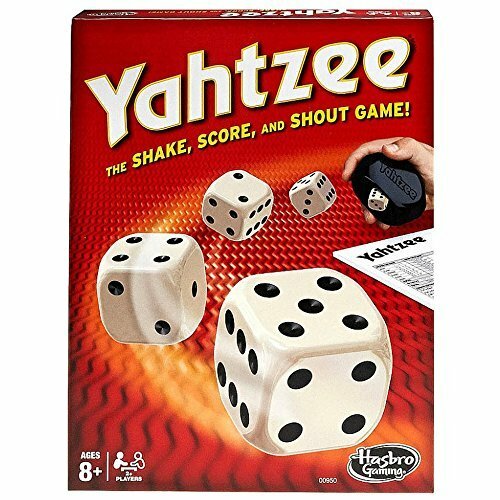 Yahtze dice game – a bit more complex but great for mental maths skills and lots of fun! Count in multiples – e.g 2, 4, 6, 8, 10…. Count forwards and backwards together. Miss one out and ask: which have I missed? Use fingers to support counting. Times table frenzy grids. Time yourself to see how fast you can do it. Can you beat your record each time? Use a completed multiplication grid if you find it tricky. 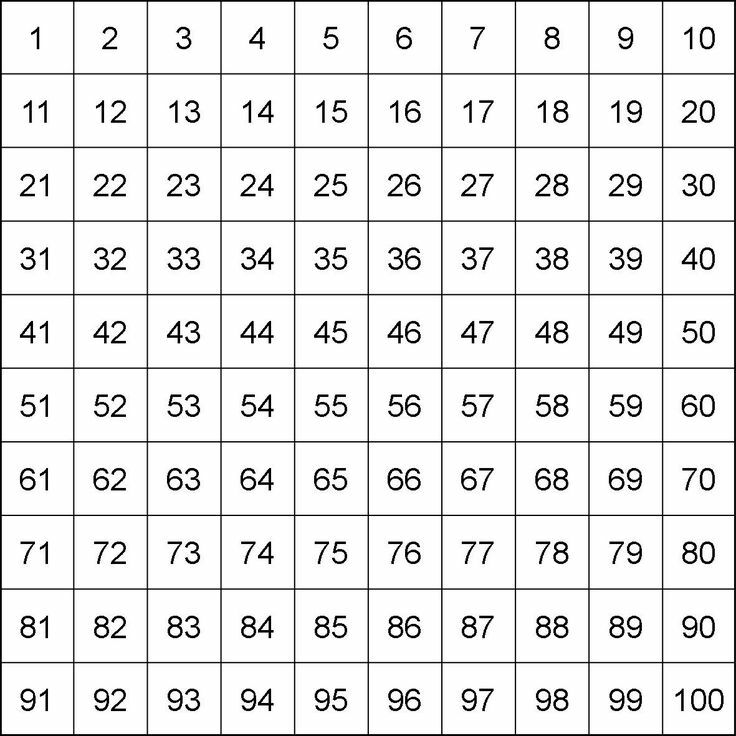 Take a 100s square and colour in the multiples of the times table you are focusing on. Can you spot a pattern? Test each other as a family on your times table – try to beat each other! Maths problem solving activities – have fun solving problems together by playing games like dominoes, connect 4, sudoku. You can also try these problems at home. Practise high frequency spellings – 100 high frequency words and 200 high frequency words. Done that? Check out Fry’s 1000 high frequency word list. More fun ways to practice spelling at home. More Activities to Beat the Summer Slide. Worksheets are another way you can encourage your child to exercise her handwriting muscles. Spend time as a family, go out, have fun, and socialise. Have an adventure or two because there is more to your child’s development than simply academics. 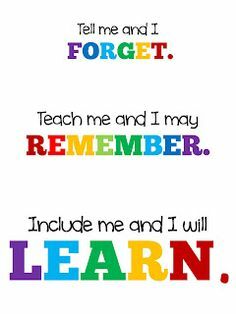 Some of the most powerful learning a child can have occurs through experiences. They provide screen-free time for the kids. They support the development of younger children by teaching them to follow the rules of the game. They reinforce social lessons – playing as a team, learning to be a good sport, turn taking, and how to lose gracefully. They teach the importance of planning ahead, cause and effect (actions and consequences), and decision-making skills. They can teach Math skills – games involving money require simple arithmetic, games like Risk incorporate statistics. They can build Literacy skills – word games like scrabble are good for spelling and vocabulary expansion. They can develop general knowledge – there are lots of interesting games now that are both educational and fun to play. 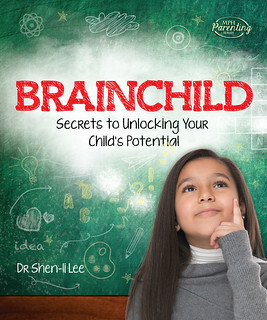 They can promote thinking skills – strategy, problem-solving, and logic. 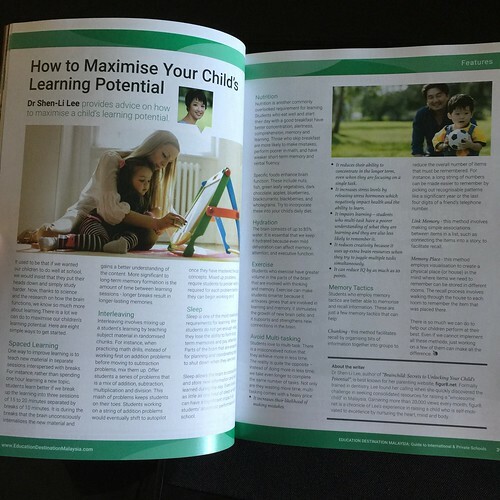 They help to build executive functions which are a set of brain functions that are essential for success in school and in life. 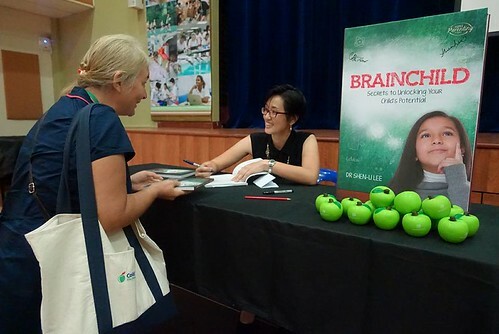 They can be a good exercise for the brain – games like Chess and Mah Jong offer numerous brain benefits. Based on the familiar concept of Tic-Tac-Toe, Gobblet takes strategy to the next level. 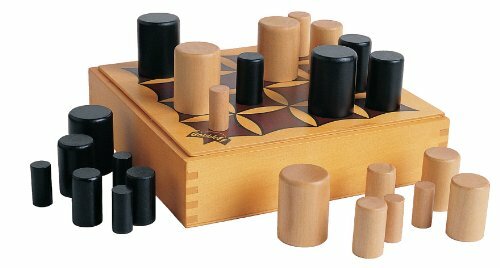 This all wooden board game takes just seconds to learn but a lifetime to master. Gobble up, line up four pieces in a row, and win! See more games by Blue Orange. 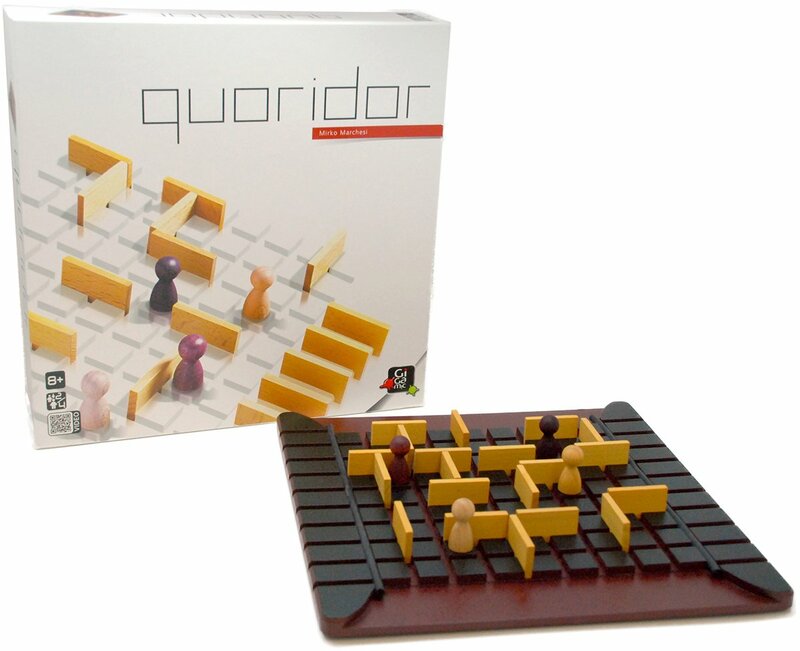 A game for 2 to 4 players, the aim is to try to get your pawn to the other side of the board. On your turn, you either move your pawn or place a wall. You have to successfully navigate the maze your opponent creates for you while creating your own maze for your opponent. 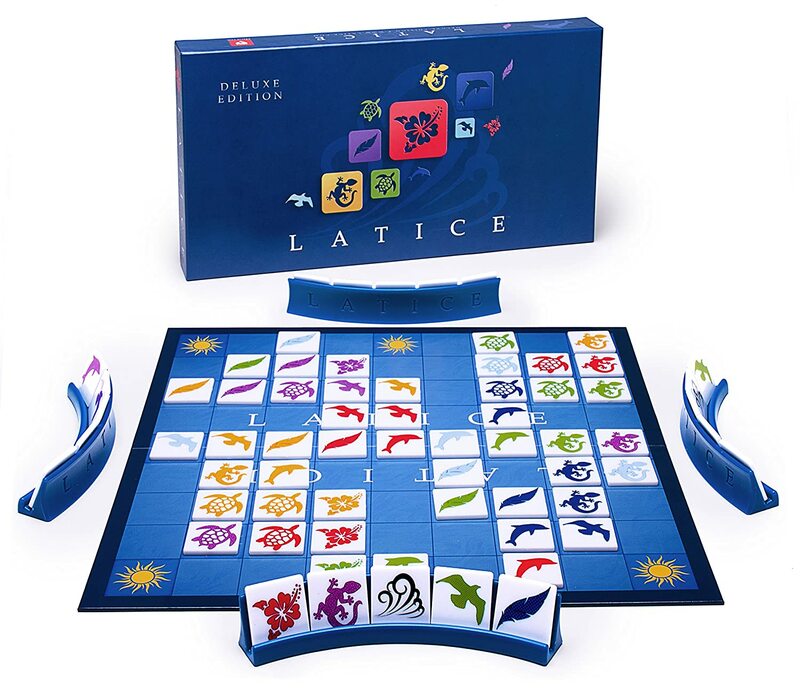 See more games by Gigamic. 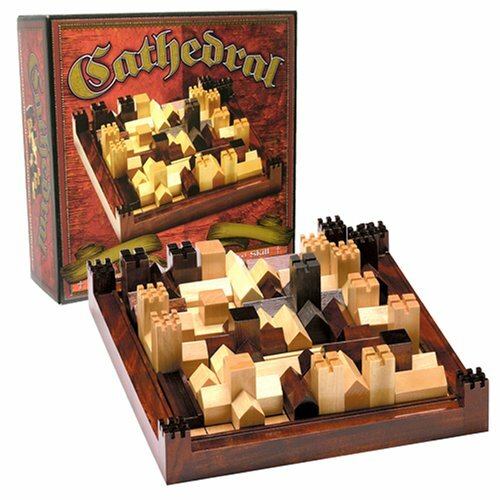 Cathedral challenges two players to place as many buildings as possible within the walls of a medieval city. There are two sets (light and dark) of hardwood buildings of various sizes. To begin the game, one player places the cathedral on the grid of the walled city. Then the two players vie for the remaining land. Their goal is to place their own buildings while thwarting their opponent’s land-grabbing tendencies. 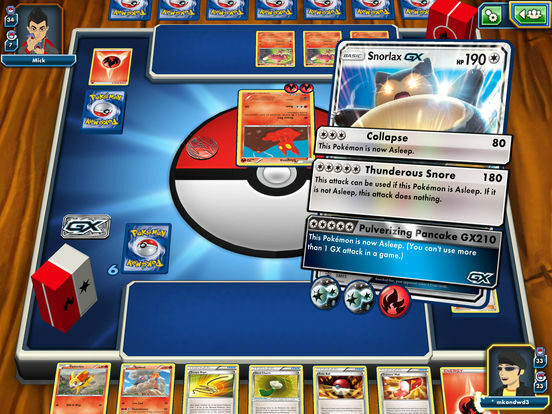 If a player can completely surround one of his/her opponent’s buildings, that building is removed from the board and the space gobbled up by a different building. The game ends up resembling a puzzle that must be thoughtfully pieced together. The winner is the player whose unplaced buildings would occupy the least amount of space in the city. 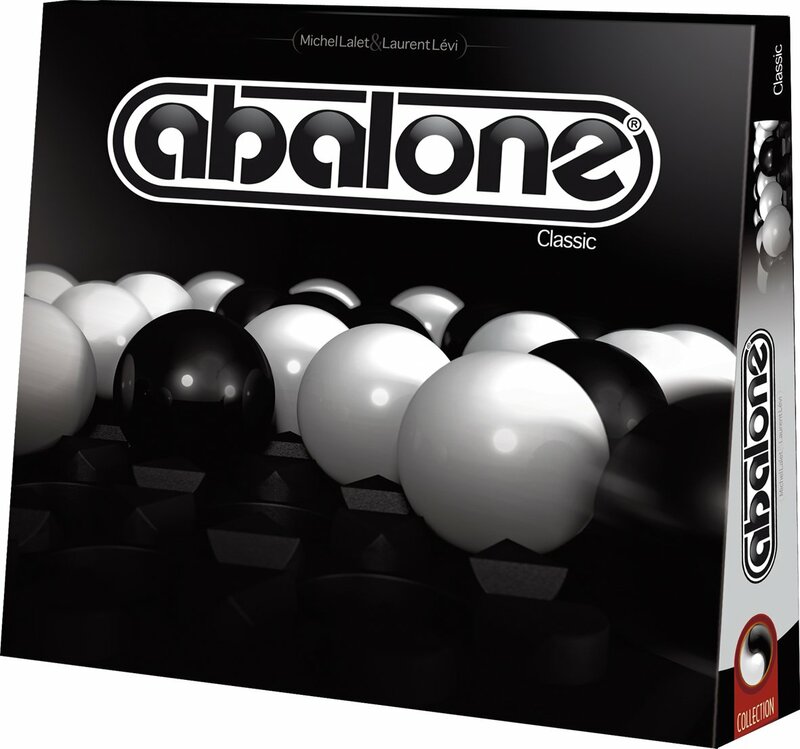 A 2-player strategy game where the goal is to be the first to push 6 of your opponent’s marbles off the board. 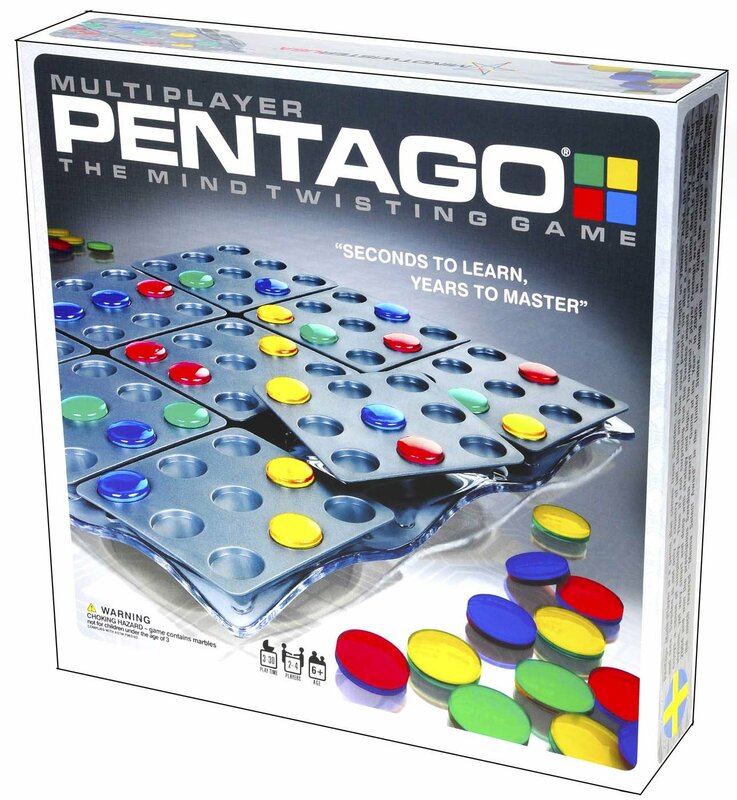 Pentago is a fun strategy game for 2 to 4 players. The objective of the game is to get 5 of the same color a row. On each turn a player does 2 things: Place a chip of their color on the board and then rotate one of the quadrants 90 degrees clockwise or counterclockwise. The goal of this game is to be the first player or team to play all of your tiles. 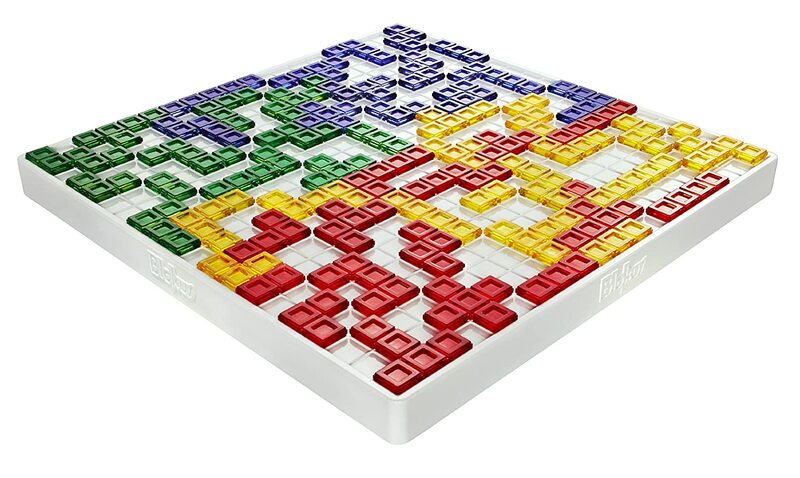 Play faster by matching tiles on two or more sides, landing on Sun squares or using wind tiles to shift the tiles on the board. 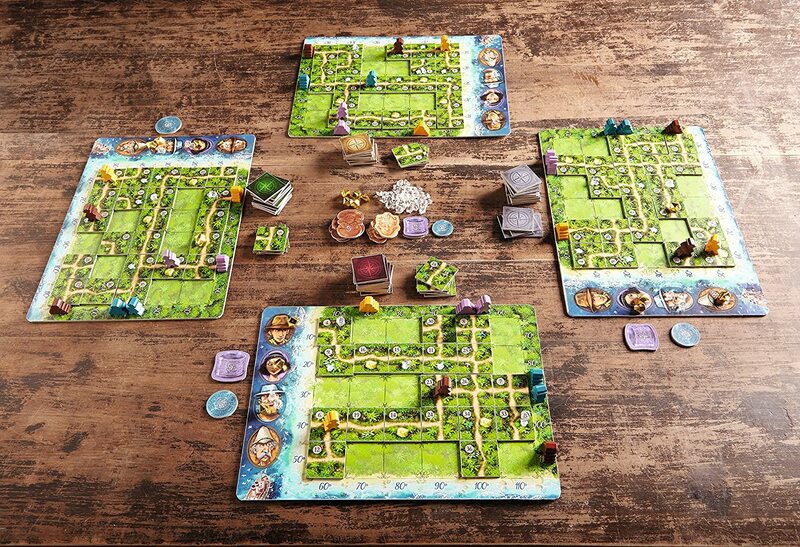 Advanced players will plan their turns ahead of time, strategically use the board and wind tiles, and play both offensively and defensively based on their knowledge of remaining tiles. After a long boat trip, the treasure hunters have reached the island of Karuba and can go on the hunt for hidden treasures. Who will lead their expedition team along the smartest route through the jungle trails, pay attention to the other players and keep an eye out for gold and crystals along the way? The most important thing is to start running in time! Hurry up and be the first to reach the temples to collect the most valuable treasures. But be careful! Many paths have dead ends – you need to be patient and attentive in order to discover the best way through the jungle. The expedition team with the most valuable treasures wins the game. 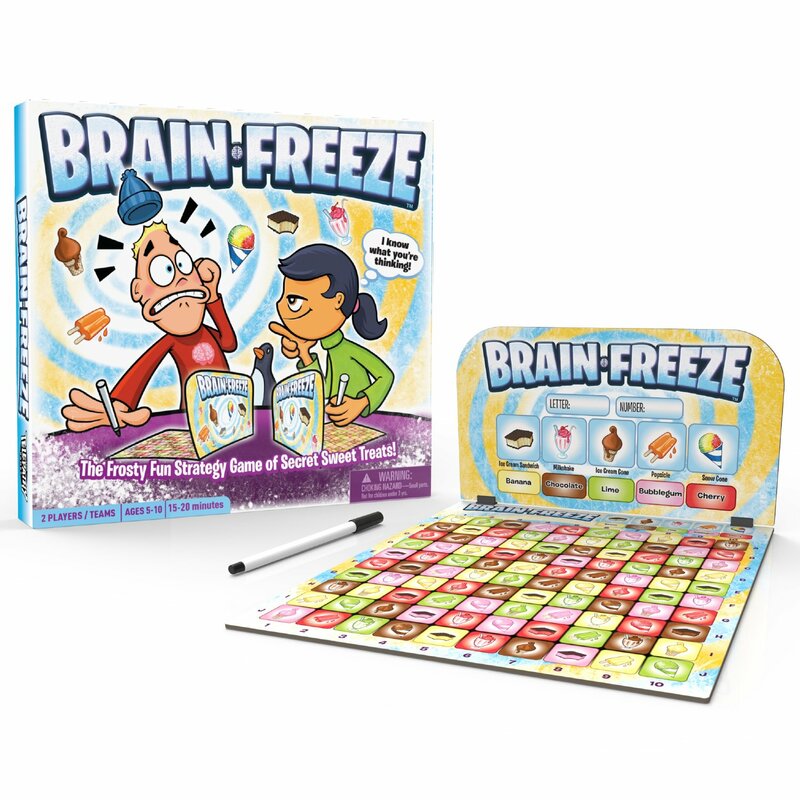 A cross between Guess-Who and Mastermind, Brain Freeze helps children learn logic and deduction as they work to guess the secret treat their opponent has selected. This game is intended for children age 5 to 10 years old. For a greater challenge, play Telepathy (for children age 10 and up). The harvest is in, and now it’s time to celebrate! 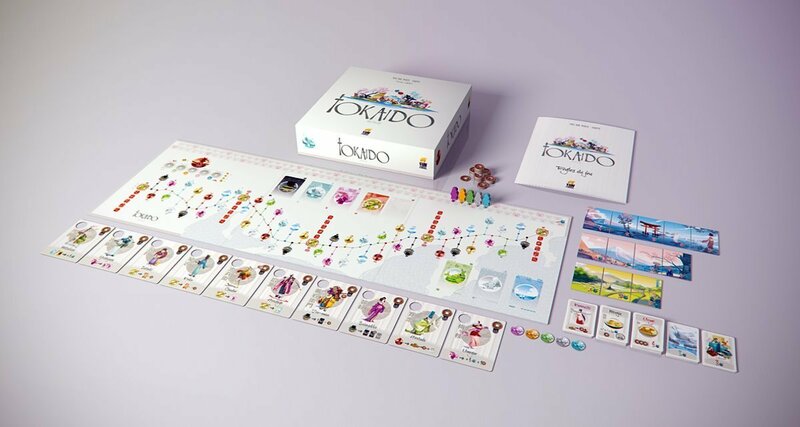 Place tiles, adorn the palace lake, and dedicate lanterns in this beautiful, fast–paced board game set in imperial China. Players act as artisans decorating the palace lake with floating lanterns. The artisan who earns the most honor before the festival arrives wins the game. More games by Renegade Game Studios. 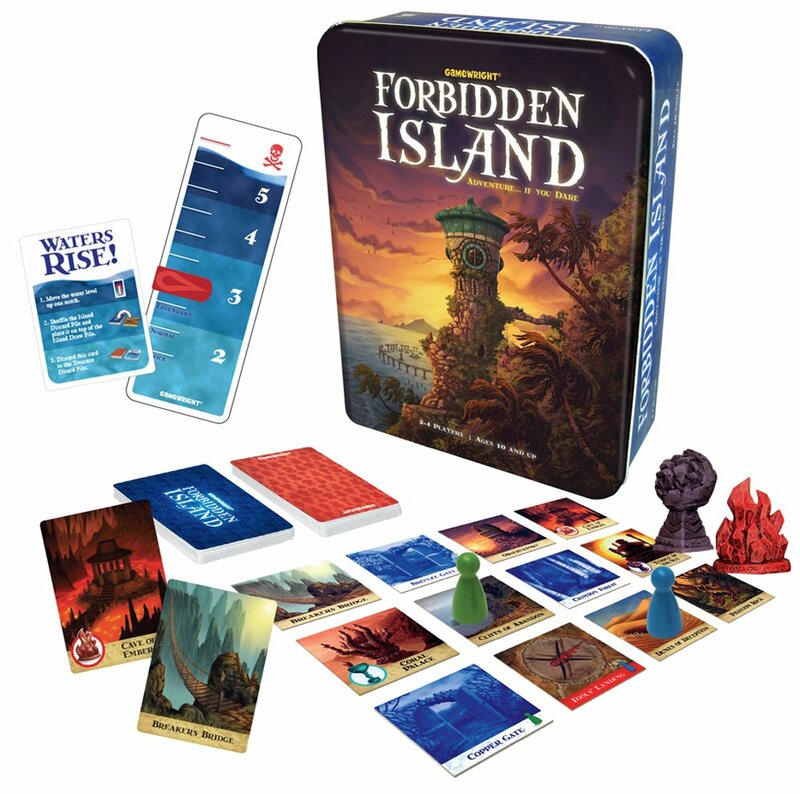 Discover Forbidden Island! Join a team of fearless adventurers on a do-or-die mission to capture four sacred treasures from the ruins of this perilous paradise. Your team will have to work together and make some pulse-pounding maneuvers, as the island will sink beneath every step! Race to collect the treasures and make a triumphant escape before you are swallowed into the watery abyss! Deep in the heart of the mythical forest of Dragonwood lurk angry ogres, giggling goblins, and even the famed and fearsome fire-breathers themselves! Collect sets of adventurer cards to earn dice, which you will use to roll against your foes. Stomp on some fire ants, shriek at a grumpy troll, or strike the menacing orange dragon with a magical silver sword. 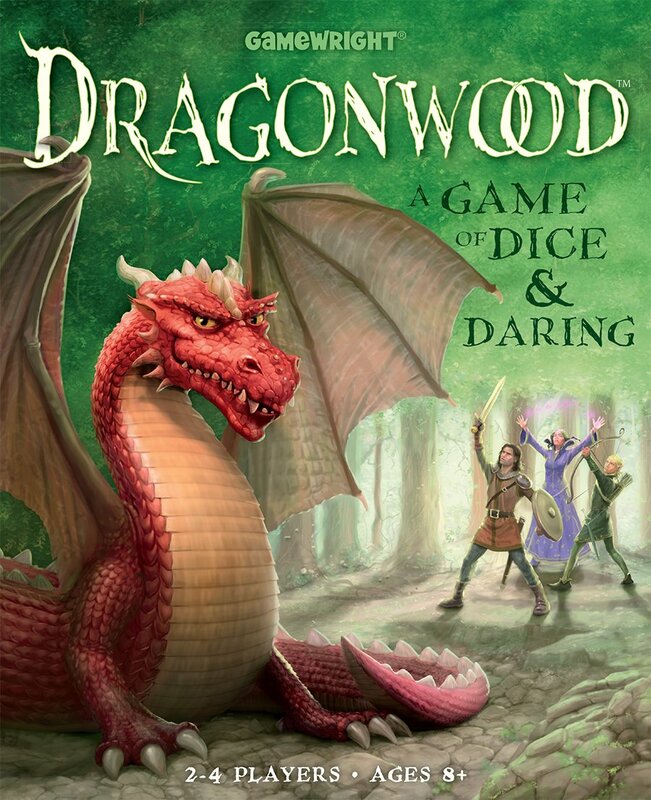 Choose your strategy carefully because the landscape of Dragonwood is ever-changing. Only the bravest will overcome the odds to emerge victorious! Each player is a traveler crossing the “East sea road”, one of the most magnificent roads of Japan. While traveling, players will meet people, taste fine meals, collect beautiful items, discover great panoramas and visit temples and wild places. At the end of the day, when everyone has arrived at the end of the road you’ll have to be the most initiated traveler – which means that you’ll have to be the one who discovered the most interesting and varied things. More games by Passport Games Studios. Executive Function helps children succeed academically and in life. It is a better predictor of success than IQ. So I’ve been thinking a little harder about ways to help the children improve these skills. 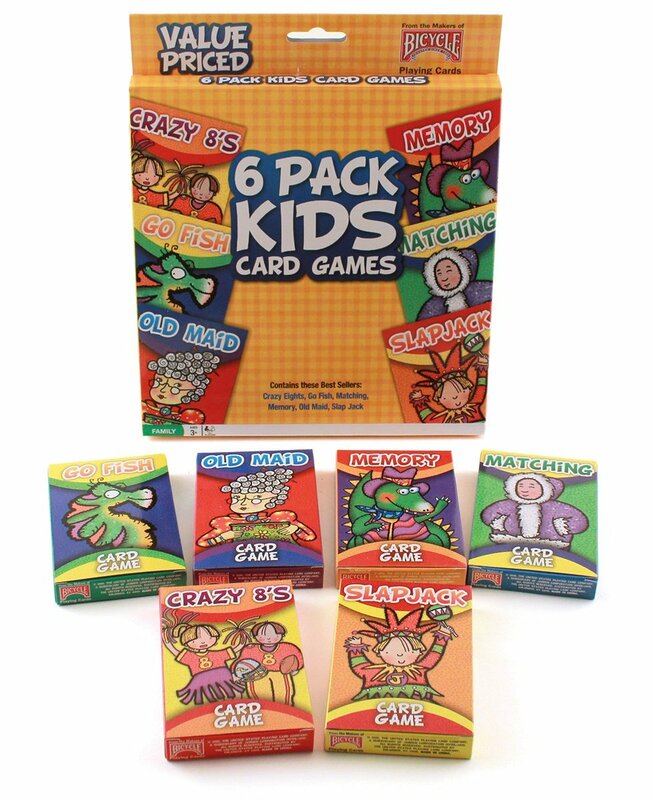 I remember playing many of these games as a child using only a simple deck of playing cards. 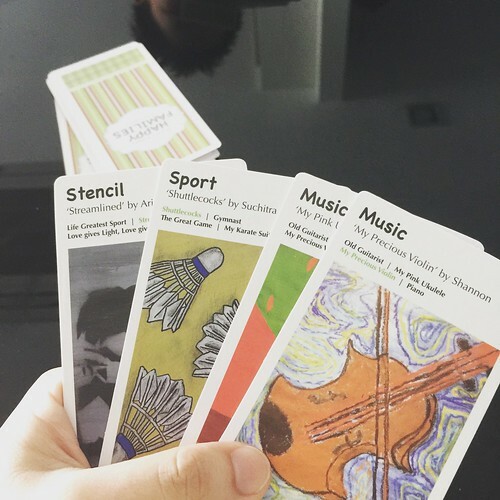 For example, Uno was played with the 2s for “pick up 2”, the 7s as “reverse”, and the aces as “skip”. In Old Maid, we used a joker to replace the old maid card. Hearts – this was available as a microsoft game but we used to play during our breaks in Uni. Bridge – I read so much about this in Agatha Christie’s novels, that I was determined to learn how to play the game. I never got very good at it but it sure was fun. Big 2 – I learned this one in Uni and we played it a lot back then, too. For those of you who are unfamiliar, the rules are here. We also play Boggle Slam, Clue: Suspect, Angry Birds (the card game). 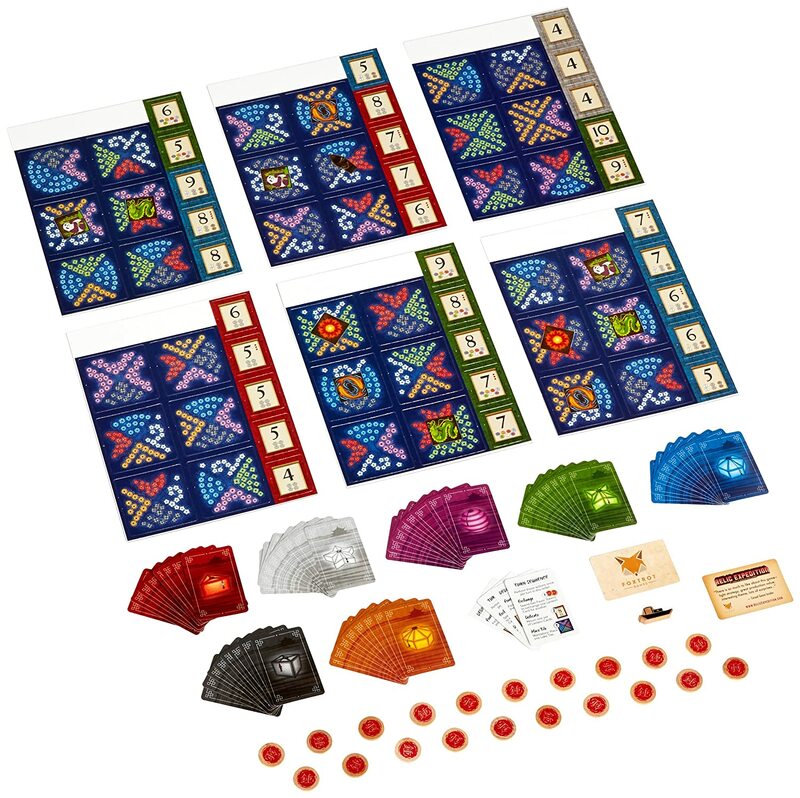 Mah Jong – can be played as solitaire or as the 3 or 4 player game. Like Chess, Mah Jong is also good exercise for the brain. 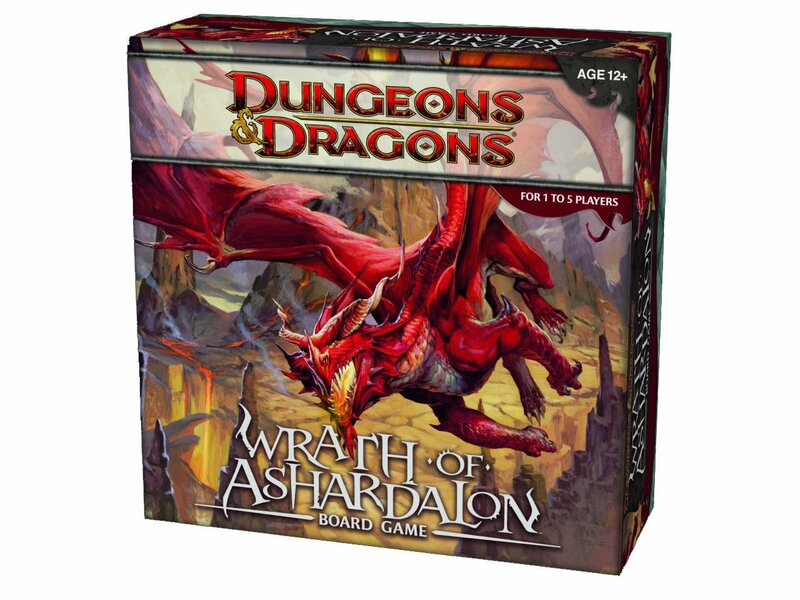 Dungeons and Dragons – I remember desperately wanting to play this board game as a child but never being able to join because I was “a girl”. Rumis – a good game for developing spatial awareness as well. Munchkin – a stepping stone into Dungeons and Dragons for the younger kids. It’s intended for age 10 and up but we simplified the rules for G2. Snake Lake – avoid the mushrooms and get the apples before your opponents do. Jump rope – e.g. double dutch, Chinese jump rope. 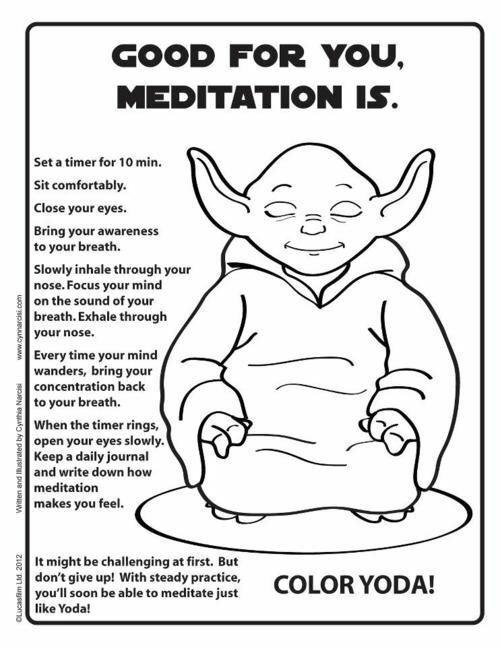 Meditation enhances executive control and improves self-regulation. In a study investigating the effects of meditation practice on executive control, the meditation group showed greater executive control and more emotional acceptance. Plan ahead for a 5 minute walking meditation. Establish it as a routine so it is expected every time you go for a walk. Meditation starts with a “gong” – either have a child make the sound, or use a recorded one. Everyone becomes quiet and gives full attention to the sensation of walking. End the meditation with the “gong”. Give each child a set of jingle bells. Set a timer for a few minutes. Have the children walk in a circle with the bell trying not to let the bells make a sound. The older we grow, the more we forget the importance of playing. Play, especially the imaginary/pretend kind, is a key component of Vygotsky’s Tools of the Mind, which has been credited for helping children develop self-control (one of the executive functions). 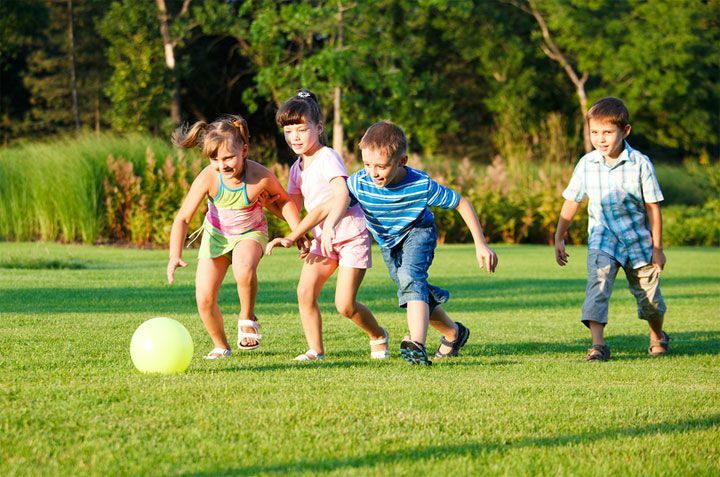 Playground – for younger children, any playground play that develops their physical skills, like balance, coordination, climbing, etc. 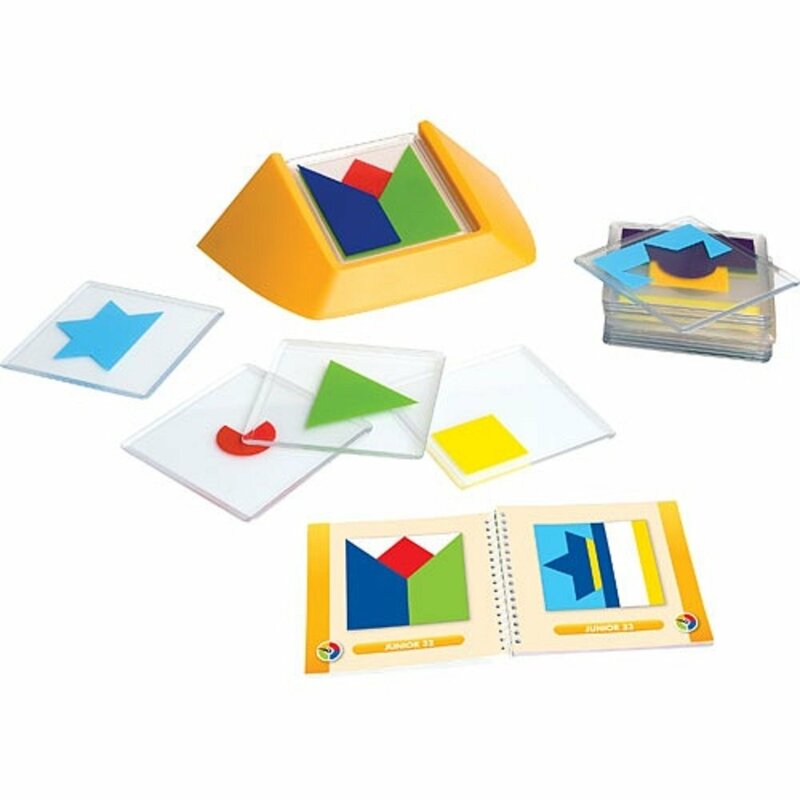 helps with the development of the executive functions. Imaginary/Pretend – children learn a lot through this kind of play because it requires them to take on the role of another person or character and inhibit their own natural responses as they assume that role. Drama and Theater is an extension of imaginary/pretend play that increases the stakes with an audience being invovled. Singing acapella style or in a choir are two terrific exercises in inhibition because children need to focus on their own parts and not be distracted by the others who are singing a different part. 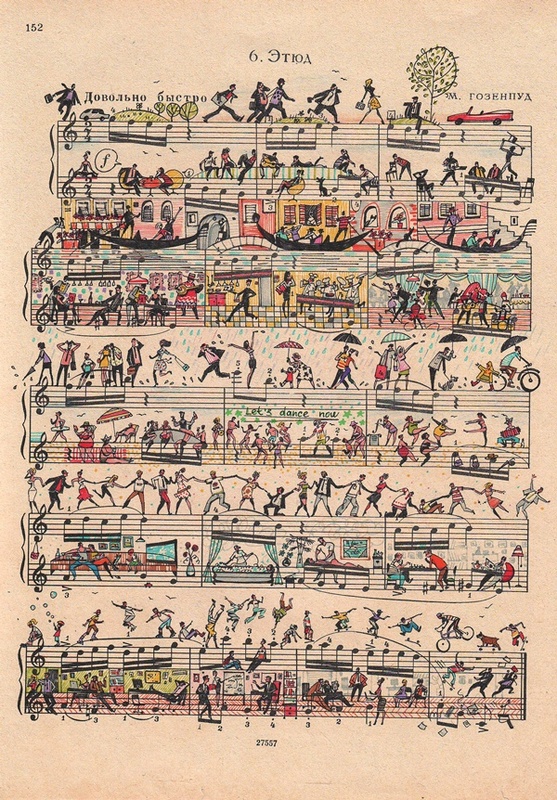 This is especially tricky when they do not have the melody line. Learning to play an instrument and playing as part of a group. Dancing – the structured kind where the dancers are required to hold the choreography in their minds as they move in time with the music. Story telling is a great activity to help young children develop their executive functions. Check out: Writing resources to encourage the reluctant writer. Cooking is another great activity for young children because they need to use working memory to follow the instructions, focus their attention when measuring and counting. 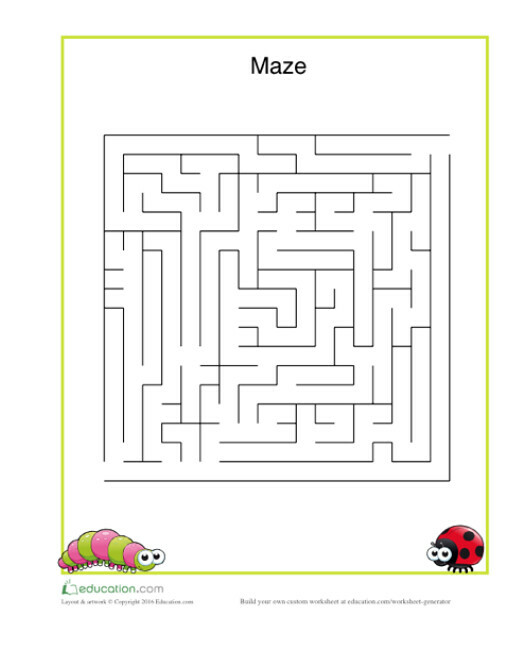 Puzzle books – mazes, crosswords, logic puzzles, memory puzzles, wordsearches, etc. Jigsaw puzzles – children need to match the shape of the puzzle piece and the image on the puzzle pieces together by holding the images in their minds (good for developing working memory).